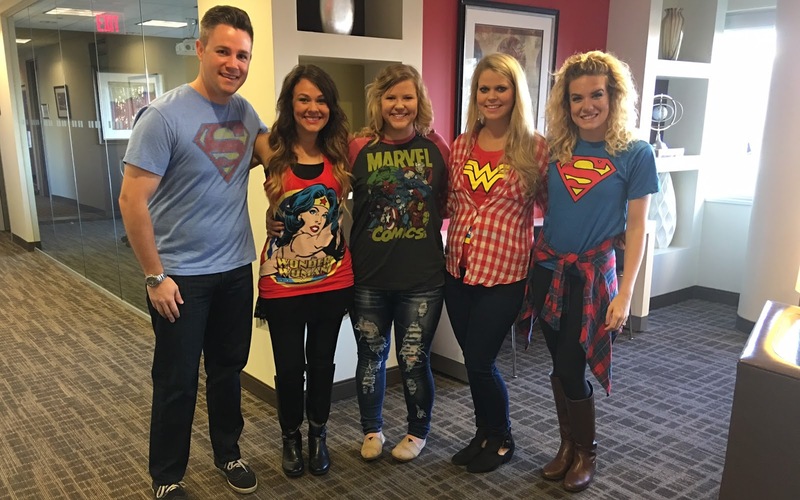 The Health Dare staff donned super hero outfits today for both themselves and their children in honor of the Jacob Hall’s memorial service. They honored Jacob not only in their Greenville, SC office, but also in their Asheville, Winston-Salem, and Raleigh offices. Honoring the memory of Jacob was a company-wide decision. 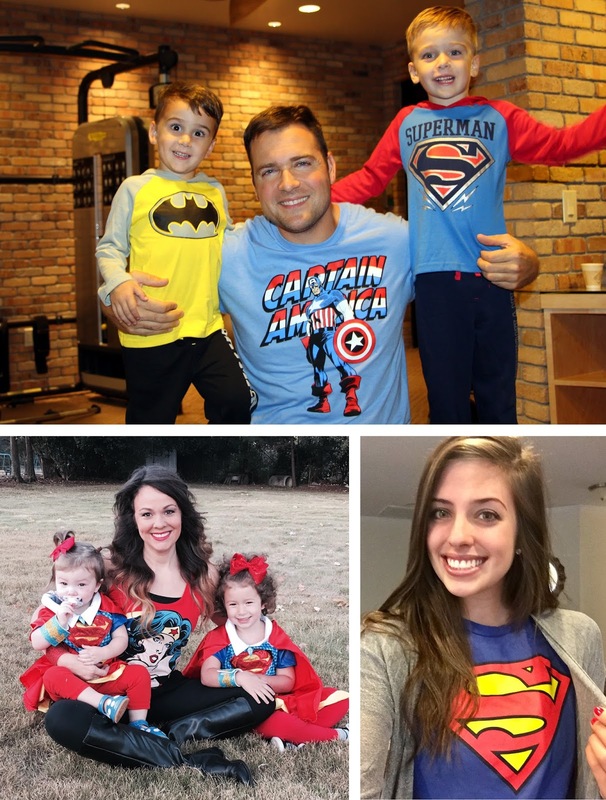 The CEO of The Health Dare, John Hooper, lives in Miami but still chose to honor Jacob’s memory by dressing his two boys in super hero attire. The Health Dare staff has responded by booking appearances at local schools to teach them about health awareness, both emotional and physical. The health dare staff is praying for all families involved, and is looking forward to helping educate children and parents in their community.